"... the scum of Titian..."
The rise and fall of Annibale Carracci's reputation is like an inverse of that of his more famous contemporary, Caravaggio. Carracci was praised to the moon during his own lifetime and for the rest of the 17th century, only to be ridiculed and fall out of the public eye, along with the rest of the Baroque, with the advent of Neoclassicism. Unlike fellow Italian Baroque artists like Bernini, however, Annibale Carracci never truly managed to crawl back out of its critical hole. This preeminent biographer of the Italian Baroque artists was one of Carracci's first major champions. He praised Annibale as the rescuer of art from the greedy clutches of Mannerism, returning it to the classical purity of Renaissance masters like Raphael. 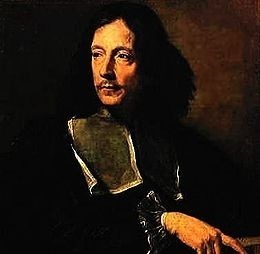 Bellori also praised Annibale Carracci's paintings as the answer to Caravaggio's style, which he decried as subversive, indecorous and anti-intellectual. 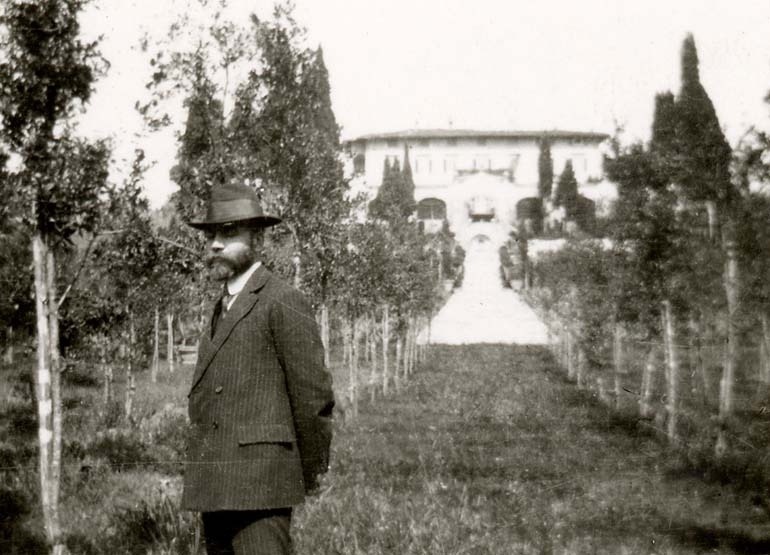 This German "father of art history" was a pioneering art historian, archaeologist and Hellenist whose major contribution was the division of antiquity into Greek art, Greco-Roman and Roman art. 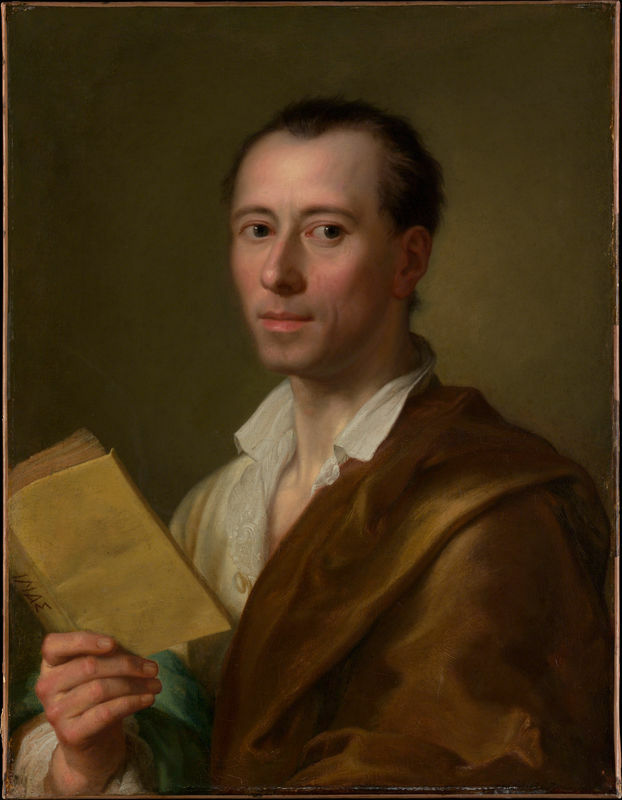 Winckelmann's adoration of classical antiquity was largely responsible for the rise of Neoclassicism in the latter half of the 18th century and the utter demise of Baroque art in public opinion. Although Annibale Carracci was somewhat spared from Winckelmann's wrath for his love and careful study of Raphael and of antiquity (Winckelmann's damage to Bernini's critical reception, for example, was much worse), the art historian nonetheless disparaged the artist for his unseemly eclecticism and tendency towards naturalism. This notorious Victorian prude utterly reviled everything Baroque. Not content with merely trashing Bernini or destroying Caravaggio's critical reception, Ruskin went after Annibale Carracci as well. Ruskin described Carracci's style as having "no single virtue"; for him, Annibale was nothing but "the scum of Titian," and claimed that no ordinary person should even be allowed to see a Bolognese painting. Although this art historian of monumental importance came to be one of Caravaggio's great champions, his feelings towards Carracci were quite different indeed. 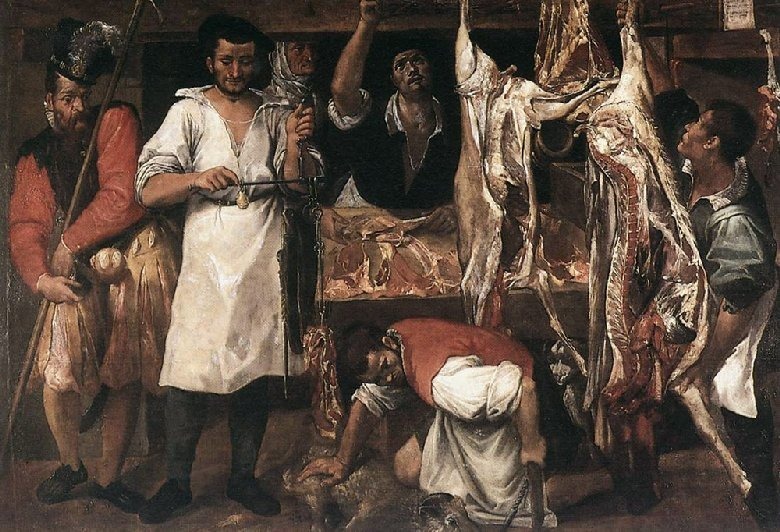 Berenson famously dismissed the whole Carracci school as "worthless," and although he later came to praise Carracci's The Butcher's Shop for its stunning realism and natural gestures, he still refused to categorize the artist as "among the greatest painters. " New York art historian Posner was the first to write a definitive monograph on Annibale Carracci: Annibale Carracci: A Study in the Reform of Italian Painting Around 1590, published in 1971. With this landmark work, the artist's reputation finally began to be rehabilitated, and several new critical works appeared on the artist. Today, Annibale Carracci is slowly coming to be accepted by the general public. Although he still lacks Caravaggio's cultural cache, after a series of important exhibitions (including his very first solo retrospective in 2007), Annibale is gradually returning to his proper place in the annals of art history.